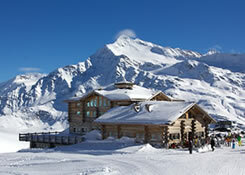 Accommodation is available right in the ski fields that suit any budget and taste. 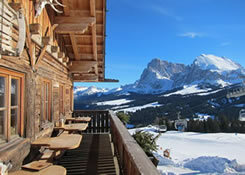 Thank you for visiting Ski Italy! 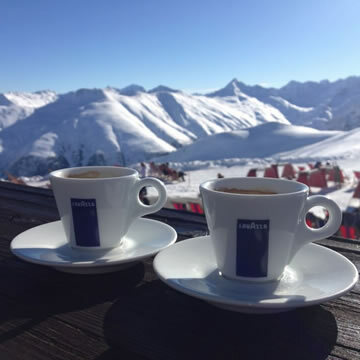 We specialise in skiing holidays to the Italian Skifields, including organising the on-land transfers and suggesting an itinerary and activities that only a local could suggest. 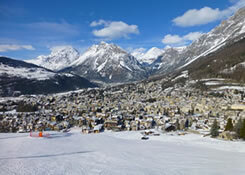 I grew up in Bormio and competed in skiing from an early age. 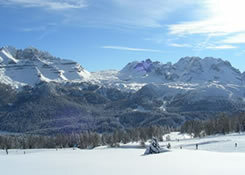 The Italian Alps are where my heart is and I would love to share my knowledge and passion for Italian skiing with you. Call now on 0438 546 825. 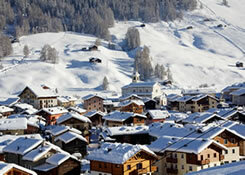 You will fall in love with Skiing in Italy! 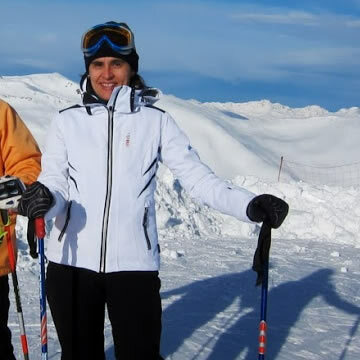 About the best Italian Skiing! Where did you want to ski?